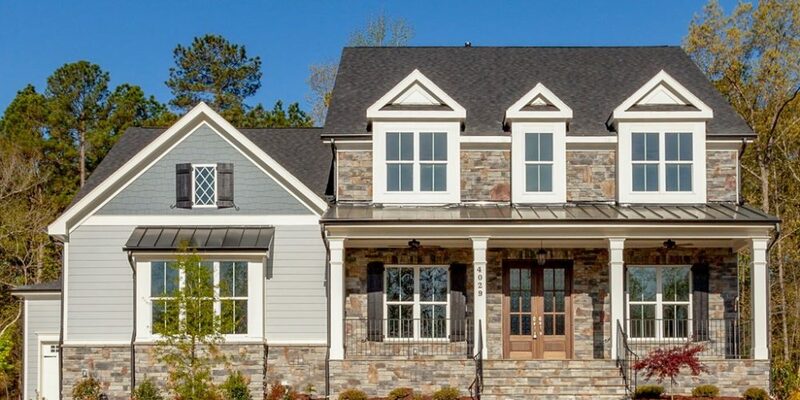 Walker DesignBuild is pleased to announce two move-in ready custom homes available now in Apex’s Bella Casa. 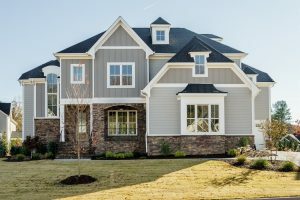 The Elkton at 2057 Fellini Drive includes 4,052 SF, 5 bedrooms, and 5.5 baths. View the virtual tour! And 2004 Fellini Drive offers a bright open floor plan, 4,255 SF, 5 bedrooms, and 5.5 baths. Bella Casa is located in the heart of Apex, between US 1, US 64, and I-540, providing convenient access to Research Triangle Park, Cary, Western Wake Medical Center, North Carolina State University, and downtown Raleigh. 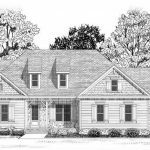 For more information, contact Walker DesignBuild at 919-234-4284.